This device is what you need when you want to make a perfectly brewed tea without all the guesswork. 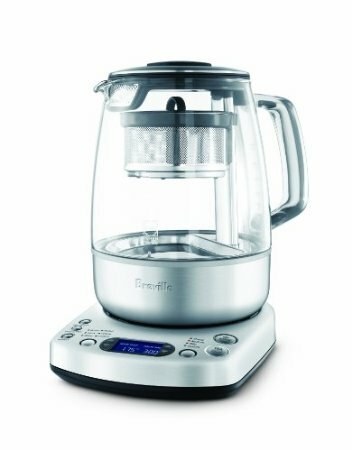 With its variable temperature settings suited for different teas—oolong, black, green, white, etc.—and fully automated tea basket that moves up and down, this kettle guarantees a thoroughly infused hot water and tea leaves. And, all it takes is just one touch.